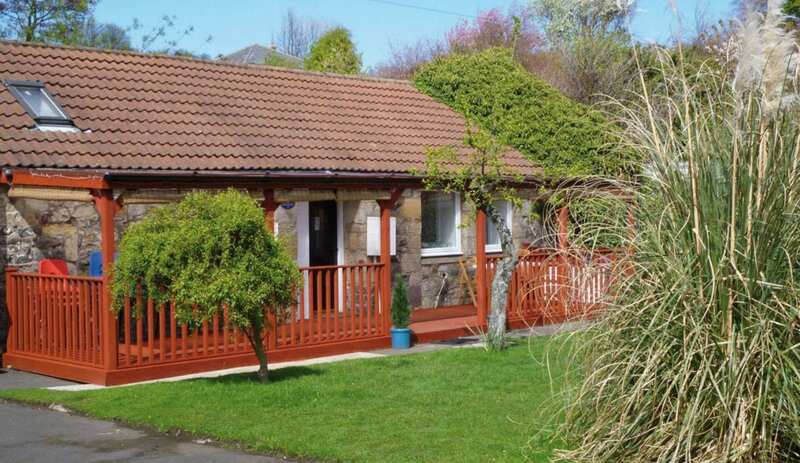 Bluebell Farm Caravan Park is in the centre of Belford, within walking distance of shops and pubs. It is ideally located for exploring Nothumberland's Heritage Coast, the Cheviot Hills and the historic Scottish Borders. The Bunkbarn sleeps 14 and the Studio sleeps 4. 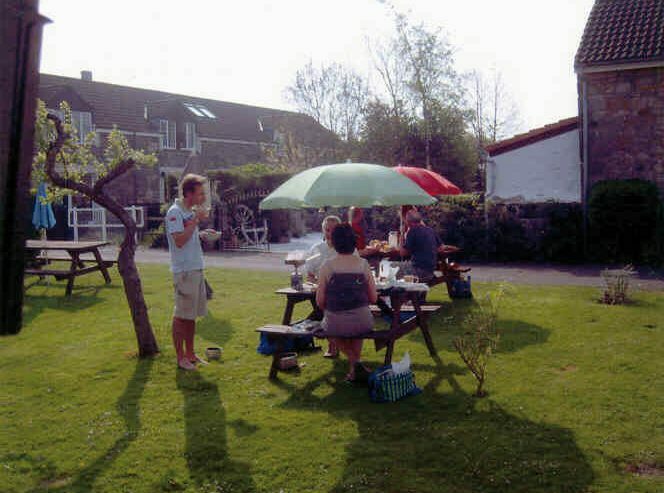 There are also 5 self-catering cottages and, as a recent addition, there are two studio apartments, one within the Bluebell Farm complex and the other within walking distance on the village high street. The Bunkbarn has a family room for 6, an 8 bed dorm and a fully equipped self-catering kitchen. The Studio has a bunkroom for 4, a kitchen, sitting and dining area with outside decking. There is a shared toilet block, renovated in 2015. Pillows and blankets are provided and you can hire linen, duvets and towels or a sleeping bag. Our Swan Suite studio apartment sleeps two on a fold down double sofa bed. It has its own kitchen facilities, WC and walk-in shower, CH, TV, free WiFi and secluded private patio, with off-street parking. Bed linen and towels are provided. Our West View studio apartment also sleeps two on a fold down double sofa bed. It also has its own kitchen facilities, dining area, WC and walk-in shower, CH, TV and on-street parking. Bed linen and towels are provided. Activities include golf, climbing, canoeing, diving, horse riding, fishing, cycling and walking. Dogs welcome by arrangement. Duke of Edinburgh groups, divers, walkers, cyclists all welcome. This accommodation is featured on our map of Northumberland and here is its own website. Bunkbarn 14: 1 x 8, 1 x 6. Studio 4: 1 x 4. All year. Check in by 9 pm, departure by 10 am. Bunkbarn: £15 under 16s £8. Studio: £20 under 16s £10. Linen and towel hire £8pp. Sole use rates available. Recommended throughout school holidays and for weekends. From the A1 take B1342 into the village. Turn onto B6349 signposted for Wooler. Bluebell Farm is first main driveway on right, almost opposite the Co-op. Trains at Berwick upon Tweed. Buses from Berwick to Belford. Local bus from Newcastle. 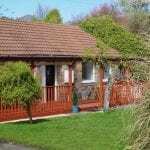 This accommodation allows dogs by arrangement, is by the sea, is available to individuals and has a pub within walking distance. Bluebell Farm Bunkhouse is gorgeously situated in the heart of Northumberland’s Heritage Coast! Bluebell Farm Bunkhouse is a cosy, affordable bunk barn gorgeously situated in the heart of Northumberland’s Heritage Coast! The bunkbarn offers self catering facilities, equipment storage, an on-site shop, WIFI, and most importantly a warm welcome to you and your furry canine friends! One man wooden tent, with gas camping stove and sleeping bag hire. 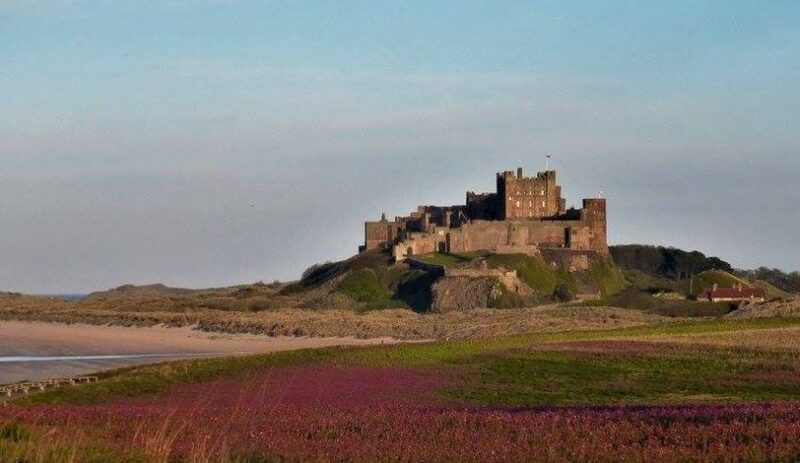 In the heart of North Northumberland just 5 miles from the spectacular beaches at Bamburgh, Bluebell Farm offers a range of self catering accommodation. The Bunkbarn has hostel style accommodation with a self contained Studio annexe. There are static caravans and spaces for touring caravans, with a small area for tents. You can also hire a one man wooden tent, with gas camping stove, available for hire by the night and ideal for walkers and cyclists passing through. There are holiday cottages too. 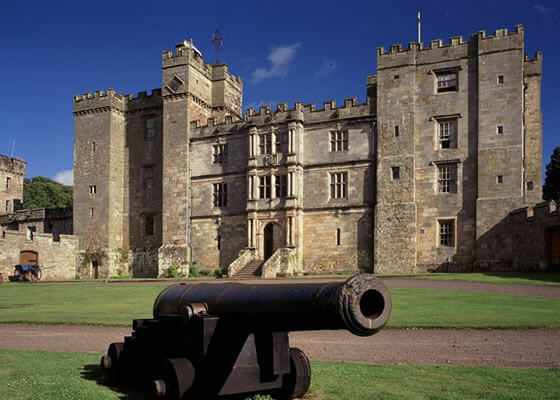 Believed to be one of the most horrific castles in Europe, Chillingham Castle has been the sight of tortures, wars and deaths for over 800 years. With its location near the coast and the English-Scottish border, this medieval castle, played a major part in the bloody war between the English and Scots. Over 7500 people, including women were tortured and killed in the castles dungeon over a three-year period. The torture chamber still has the torture devices intact and in working order. During Easter to October the castle generally opens to visitors at 12 noon (please check before arriving) and tours for groups of 10 or more can be arranged. Find our more here.